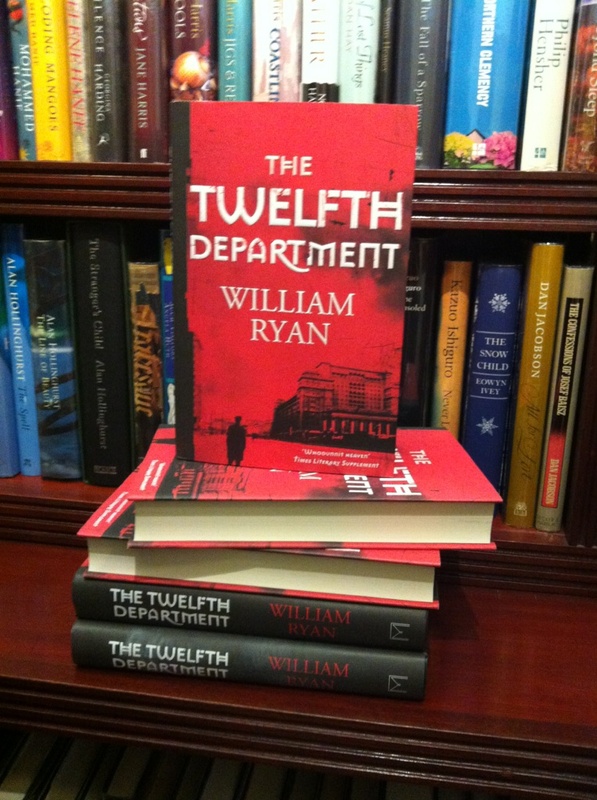 I was thrilled to be invited to the launch of author William Ryan’s new novel The Twelfth Department. The event was held on Tuesday at the gorgeous bookstore Goldsboro Books by invitation of Pan Macmillan and Goldsboro Books. It was a fabulous evening. The Twelfth Department is the third novel in William Ryan’s Captain Korolev series set in 1930s Russia. The Twelfth Department is published by MANTLE today, 23rd May 2013.